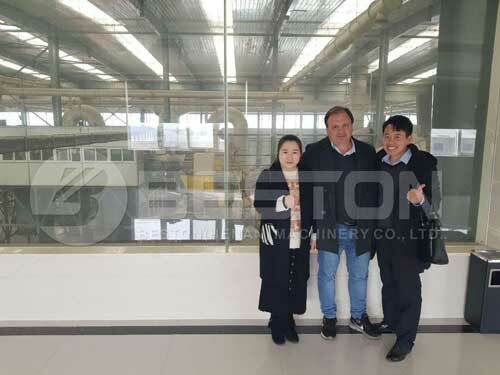 On Jan. 12, Beston got the visit of the customer who came all the way from Algeria. 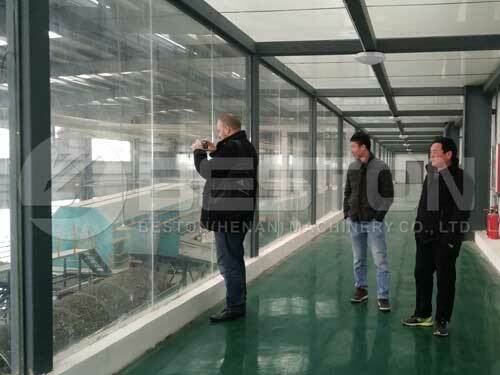 Being accompanied by Beston reception team, the customer visited our factory of waste sorting machine and our office building. 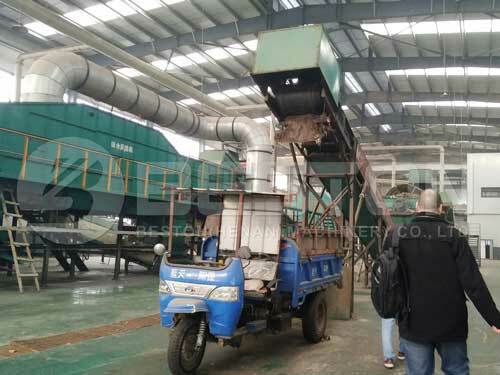 The customer watched the municipal solid waste processing line of the demo machine and raised several constructive suggestions and questions about our designs. 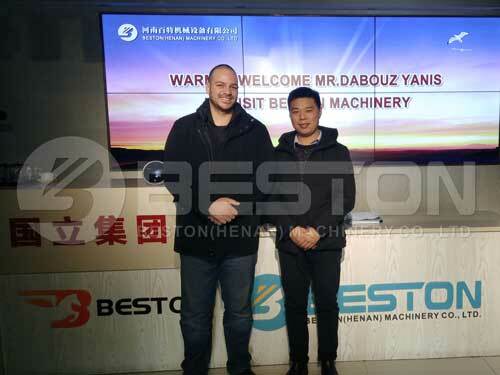 At the same time, the customer had an in-depth communication with the sales director of Beston and the engineers of this fully automatic waste segregation machine. The customer planned to set up a new-type solid waste management project in Algeria, so he needed our technology and machine to support his project. We are also very happy to help him and his project and we hope we can cooperate with the customer in the future. If you are also engaged in solid waste management project in your place and you need machines and technology, you can leave your questions and messages to us here right now or follow Beston on Facebook.